“Rick Hulbert’s photography is informed by his background as an International Award Winning and Published Architect, Urban Designer, and Teacher of Photography. As a trained educator, his video content has been honed by his university lectures and hands-on photography workshops to literally thousands of people throughout North America and Europe. 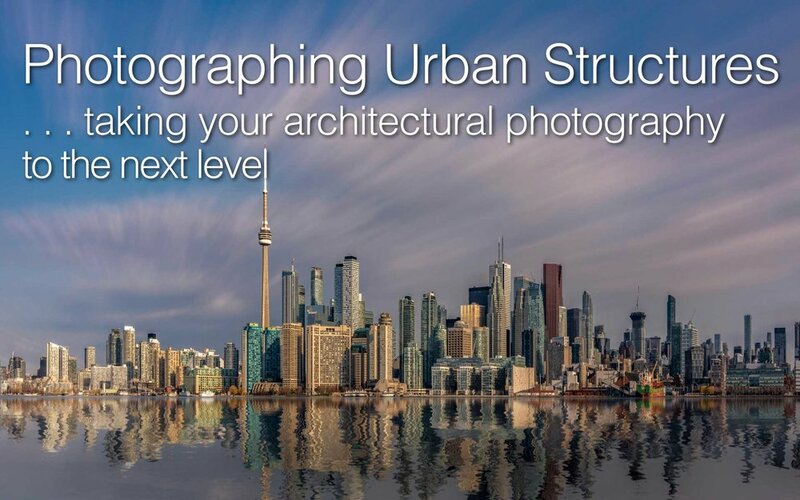 Whether you are just starting out in photography, are an avid enthusiast, or are a practicing professional photographer, you will benefit from Rick’s out-of-the-box approach to photographing the designed and constructed environment. Do you find that as you read more and more about photography, you start to see and hear the same things over and over again? The key to expanding your knowledge base within any discipline is to study and learn from other fields of endeavor, and then apply that knowledge to your own chosen area of interest. And CLICK HERE to sign up for the course.
. . . And, if you have any questions, feel free to contact me about the registration process or the course itself.